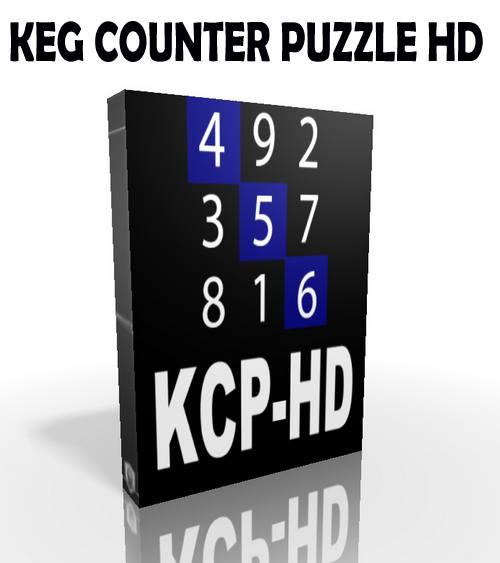 Math can be fun and its complexity challenges the mind. 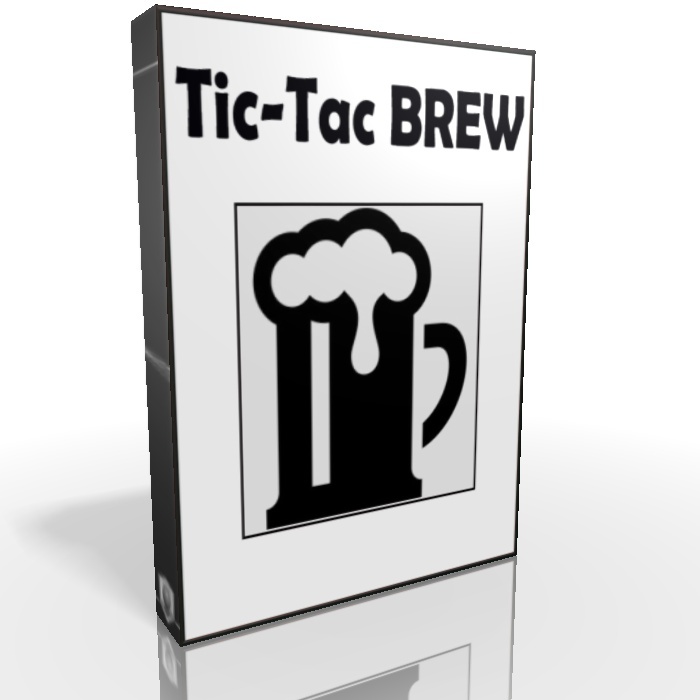 PRLog (Press Release) – Feb. 19, 2014 – LONG BEACH, Calif. — MSB Games Corp dba MeterSteiner BeerGAME welcomes Industry Legend Sigmund Hartmann to its Advisory Board. 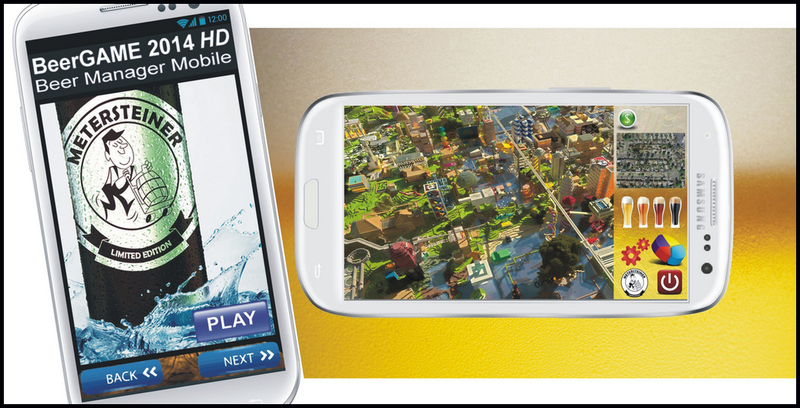 Mr.Hartmann has over 50 years experience in the computer and computer related industries. He has been responsible for managing and improving the performance of companies leading to accelerated growth. Executive positions have included President of Software at Commodore International, LTD, a billion dollar company (known for the Commodore 64), Executive Vice-President at Atari Corporation, Vice-President and General Manager at TRW, Inc., and other managerial positions at mid-sized to large corporations. Mr. Hartmann has served as Chairman of Universal Microtechnology, a professional consultation firm to computer hardware,software, and Internet companies. He also has sat on several boards of private and publicly held corporations. Mr. Hartmann earned a Master’s Degree in Mathematics from Liege University, Belgium, completed the Executive Management Program at UCLA, and lectured at universities and colleges on the subject of computer science and technology. 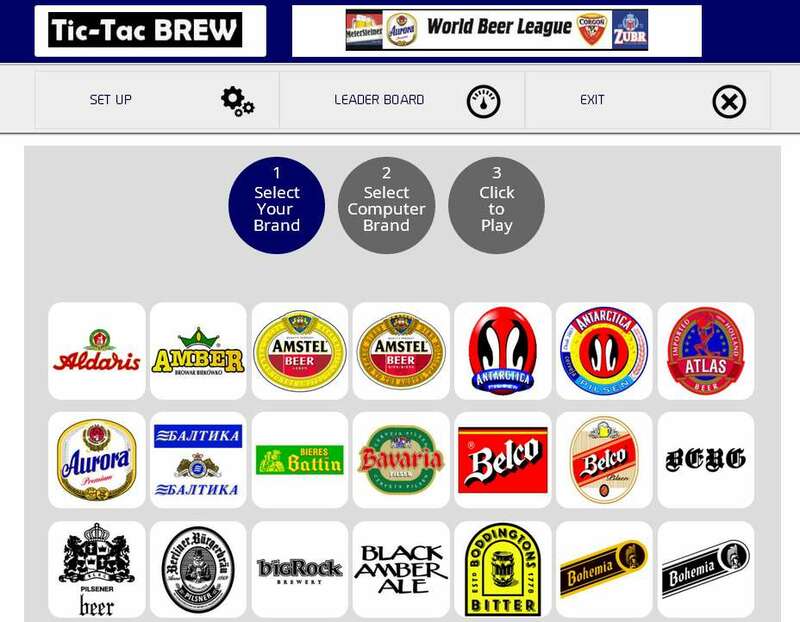 MSB Games Corp develops and publishes branded Strategy Games, Puzzles and Utility Apps integrating Beer & Brewery themes. 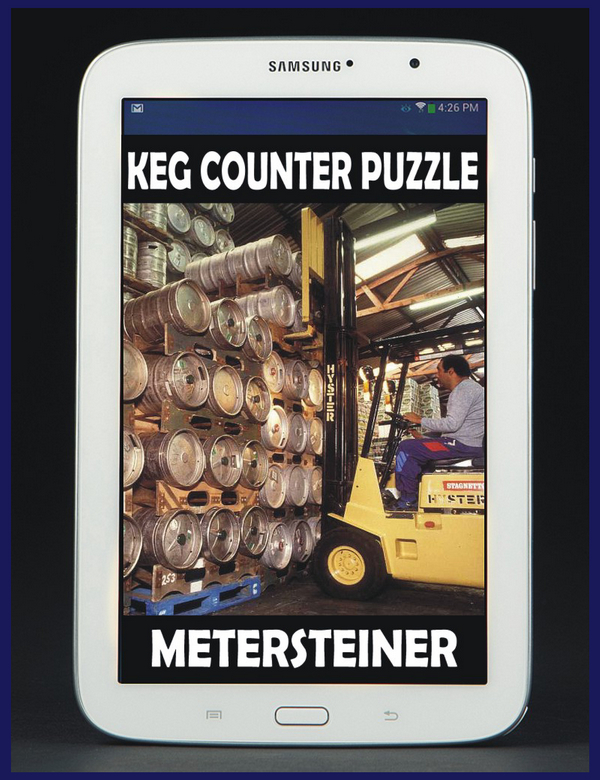 MeterSteiner BeerGAME 2014 Lineup includes “Keg Counter Puzzle HD” (Feb 2014 release) that integrates the proven-fun math squares theory into a challenging puzzle, high definition optimized for large screen Android tablets and “Beer Manager Mobile HD” (Spring 2014 release), our flagship strategy game title is a modern Android High-Definition update to the legacy MeterSteiner Brewing desktop PC game popular on CDROMs worldwide back in the late 1990s. 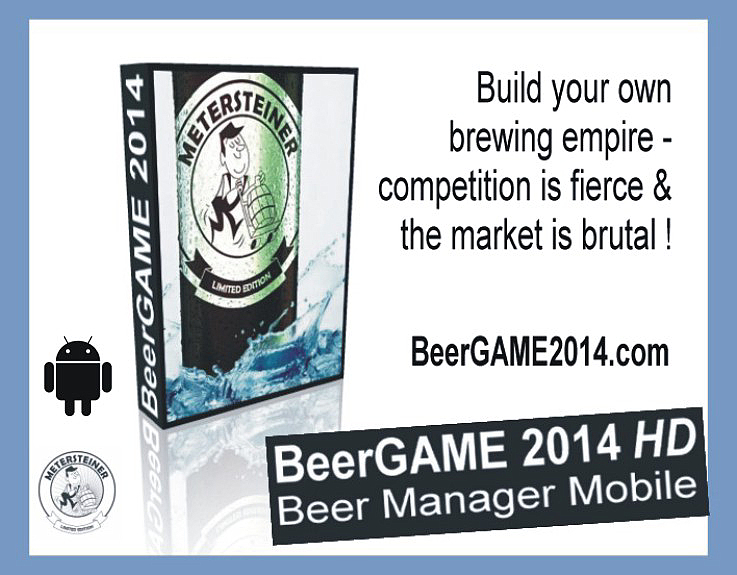 MeterSteiner Brewing new fun strategy software BeerGAME 2014 will private demo for mobile carriers & strategic partners at upcoming CES Show in Las Vegas Jan.7-10, 2014.